The onshore Zaafrane permit initially comprised an area of 5168 km2 with a significant portfolio of prospects and leads with 200+ mln boe prospective resources located between two sets of producing fields: Sabria and El Franig to the West and Baguel and Tarfa to the East providing sufficient infrastructure for evacuation ullage. Between December 2013 and February 2014, Mazarine acquired 330 km2 of 3D seismic data. 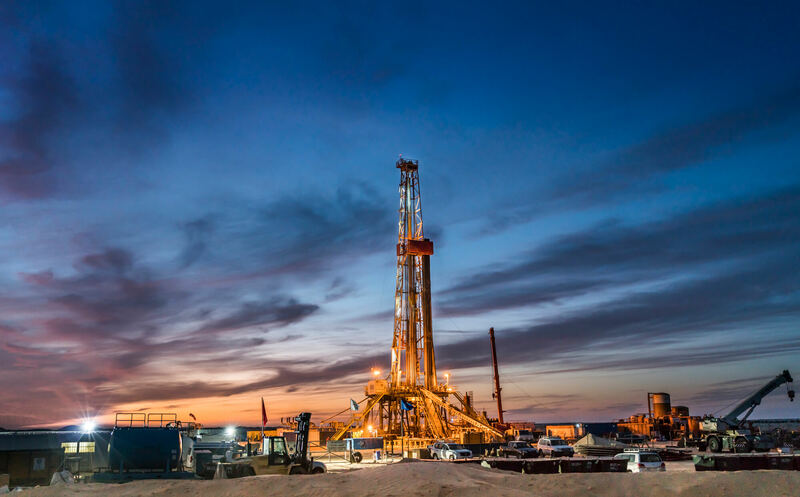 Interpretation of the data confirmed the presence of attractive drilling targets, and the company signed a contract with Compagnie Tunisienne de Forage for a two-well drilling campaign. Both wells drilled resulted in discoveries of commercial, high quality oil with associated gas. The wells were tested at more than 4000 bopd and 1000 bopd, respectively. In light of the two discoveries, Mazarine and State Oil company ETAP jointly submitted a Plan of Development to DGE and CCH for which formal approval was granted in September of 2016, resulting in the creation of the Ghrib production concession. During Q1 of 2015 Mazarine Energy applied for the renewal of the Zaafrane license following the completion of the first well and the spud of a second. Mazarine Energy received formal notification from the Granting Authority “DGE” that all license commitments had been met, and a renewal for 4132 km2 of the original license was granted until 3 May 2019. A request of 2-year extension has been accepted by the CCH with a new commitment of 250 km2 of 3D seismic acquisition. Medex Petroleum Tunisia and Bizerte Energy Limited entered into a farm out agreement during September 2017 for the assignment of all Medex interests in the Zaafrane Permit. The CCH approved the assignment on July 2017 resulting in the following participation: ETAP 50%, Mazarine 45%, Other 5%. The drilling of SMG-1 exploration well drilling is ongoing. This well is located a dozen kilometer away from Ghrib process facilities and is targeting the same geological reservoir, within a structure expected to be of a significantly bigger size than Ghrib structures.